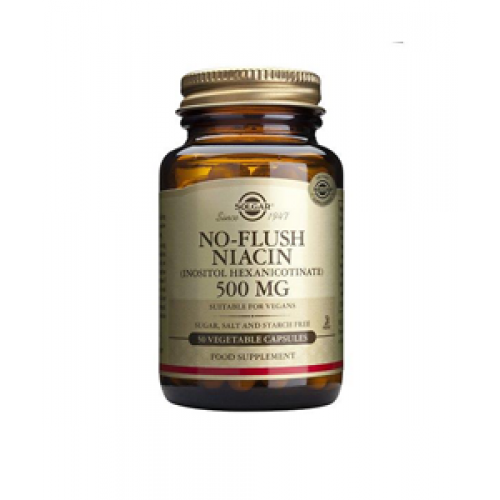 Solgar No-Flush Niacin is high dose Niacin (Vitamin B3) bound to Inositol (another B vitamin) to avoid the unpleasant flushing that can occur with unbound Niacin. 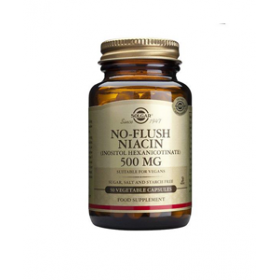 No Flush Niacin is used for cardiovascular health, specifically for cholesterol and circulation support. 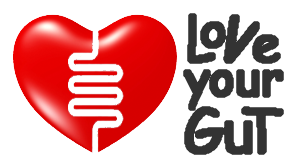 It is recommended to take a B complex supplement when taking single B vitamins to ensure a balanced intake.